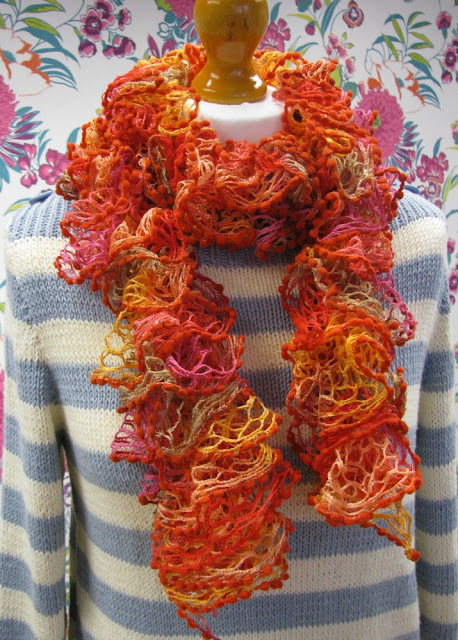 Our newest scarf yarn is SMC Argentina in solid and variegated colours. Remember we have limited stocks of scarf yarns so if you want one buy it soon! 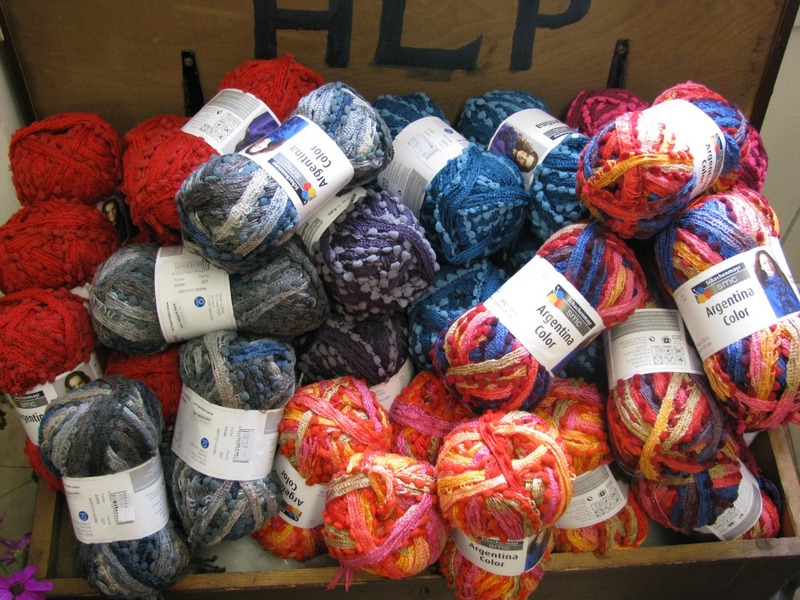 big pile of our newest scarf yarn... they don't last long! Argentina (solid colour) is £5 and the Argentina Color (variegated colours) is £7. One ball makes one scarf on 5.5mm needles. We've got some lovely bright zesty shades and some calm muted ones too!